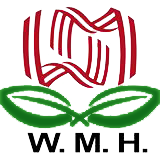 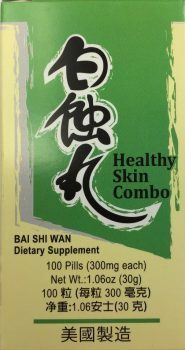 Health Skin Combo (Bai Shi Wan) | Wing Ming Herbs, Inc. 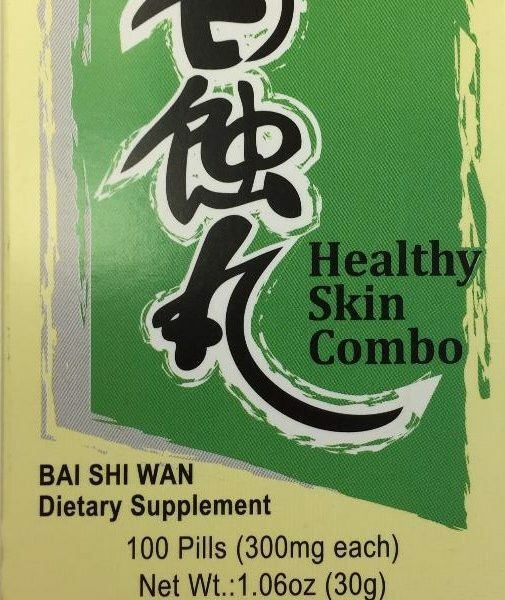 Healthy Skin Combo (Bai Shi Wan) Actions: Supplementing the liver and boosting the kidney, quickening the blood and dispelling stasis, enriching the blood and expelling wind. 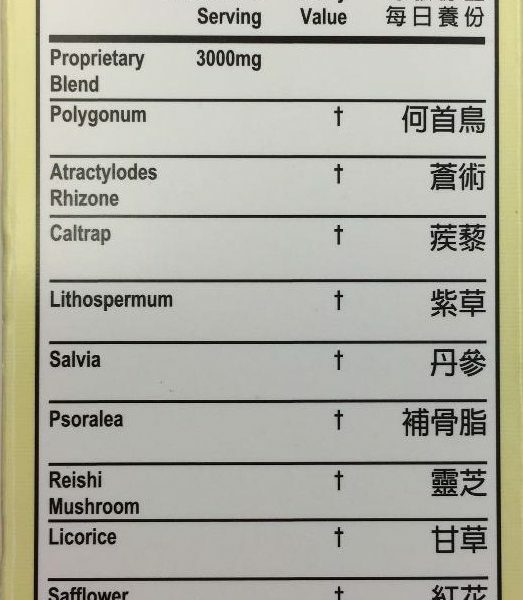 Indications: May help vitiligo. 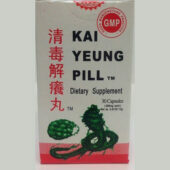 A natural dietary supplement that helps promote and maintain healthy skin by establishing the body’s natural balance. 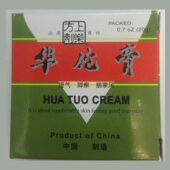 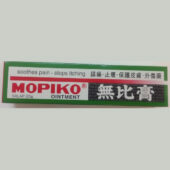 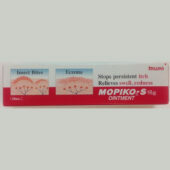 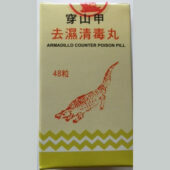 dietary supplement which gives support in maintaining healthy skin. 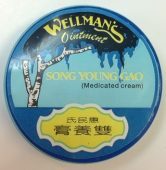 Vitiligex is a natural herbal remedy which enables individuals to maintain healthy vibrant skin throughout all seasons.